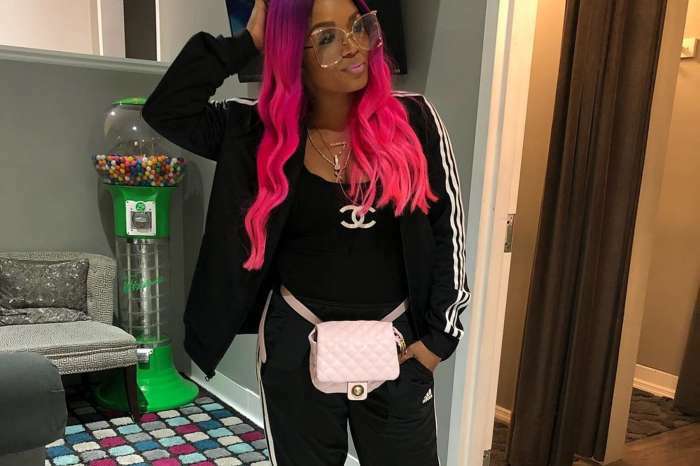 ATL Boss Chick Rasheeda Frost has taken her fabulous self and stellar fashion game to the Bahamas for a lavish vacation. And fans have flocked to give her one piece of interesting advice — leave Kirk Frost for good and find a hot man while she is in Nassau, Bahamas. Bahamas Baby!!!! 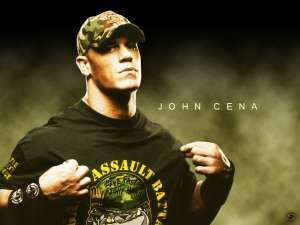 We in here…. meet me at The Pavilion West tonight!! #nassau #pullup ? Over the weekend, the star of Love & Hip Hop: Atlanta revealed that she had left Atlanta for a brief trip to the Bahamas. The mother of two shared tons of photos where she is enjoying all things Bahamian while killing the fashion game in Chanel, Hermes, Louis Vuitton, and of course, Gucci. While many are busy in the comment section talking about how fashionable Rasheeda is, a few have other things on their minds. 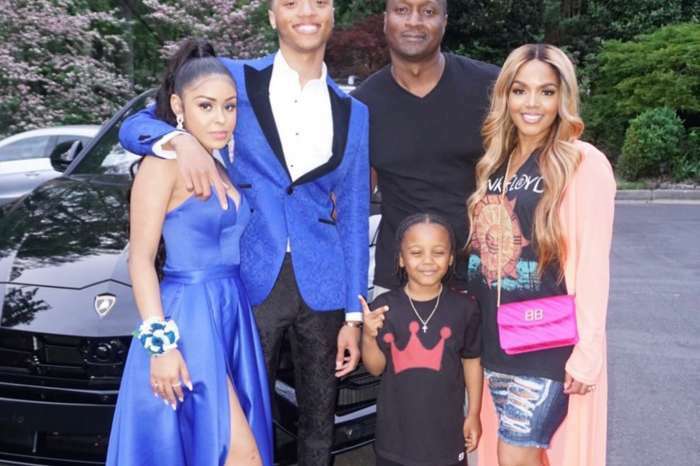 A handful of her supporters are having a deep conversation about Kirk who humiliated Rasheeda by having an affair with Jasmine Washington and a love child named Kannon. 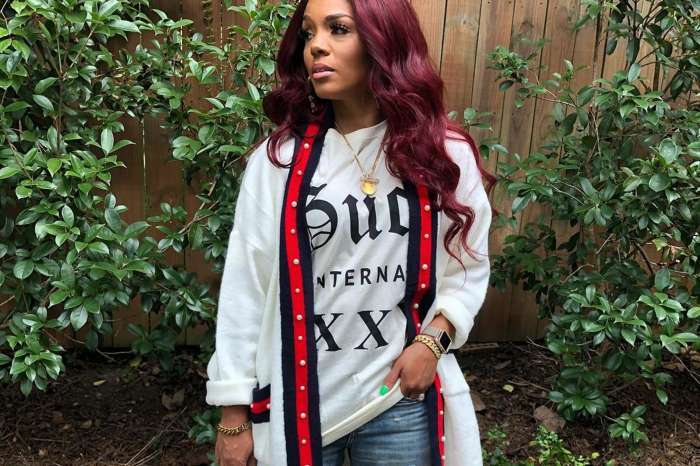 These fans say it is time for revenge and Rasheeda needs to be like the main character in How Stella Got Her Groove Back — find a young man while on the islands. Should Rasheeda listen to her fans and hunt for a young lover to spite Kirk?